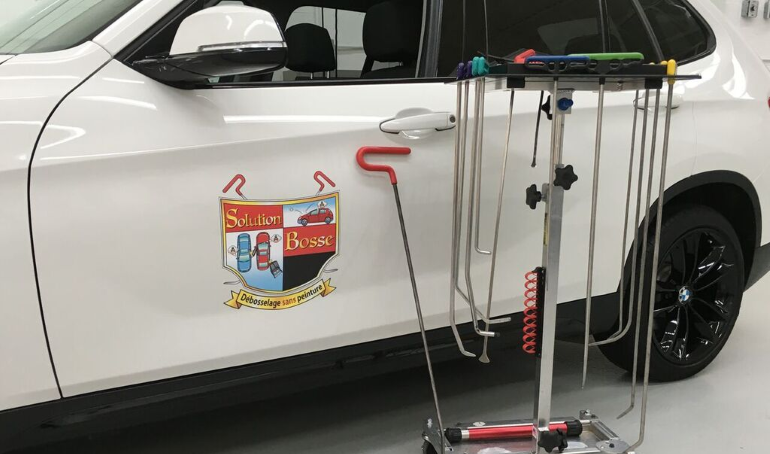 Paintless dent repair (PDR) is a body repair technique that involves reshaping the metal to its original position, while keeping the factory paint intact. Repairing a body panel back to its original shape is like sculpturing, and it doesn’t damage the exterior finish. Using specialized tools to make a multitude of very gentle pushes from the inside of the body panels, the metal will delicately return to its original shape. The result is an environmentally friendly repair that is much less expensive than traditional bodywork, which also keeps your vehicle in one piece. 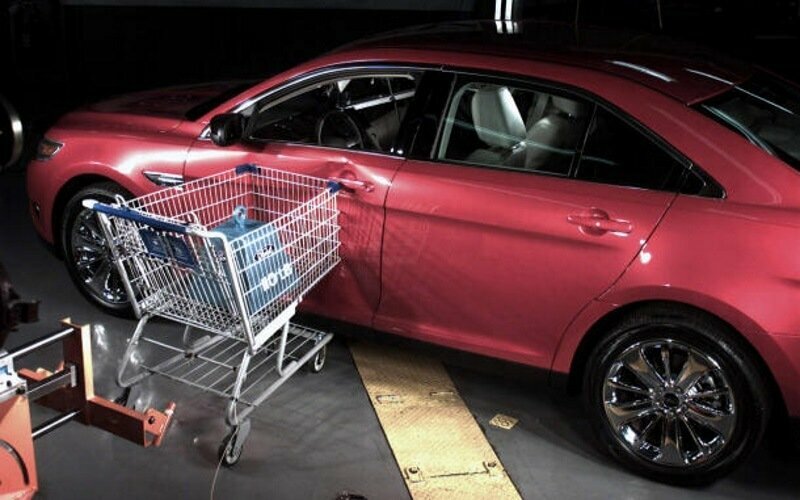 With our Montreal paintless dent removal technique, we are often able to repair car body damages of good dimensions. It is an economical and ecological process that will allow you to maintain the integrity of your car and maintain its resale value. With our unique process, you can keep your original paint. Work done on your vehicle is much less expensive than traditional bodywork and is guaranteed for as long as you own your car. Paintless dent removal is approved by insurance companies and is used as a preferred method to repair bumps. We can take care of your claim.